Bitdefender 2018 Halloween Deals are Here! Halloween 2017 is almost here. 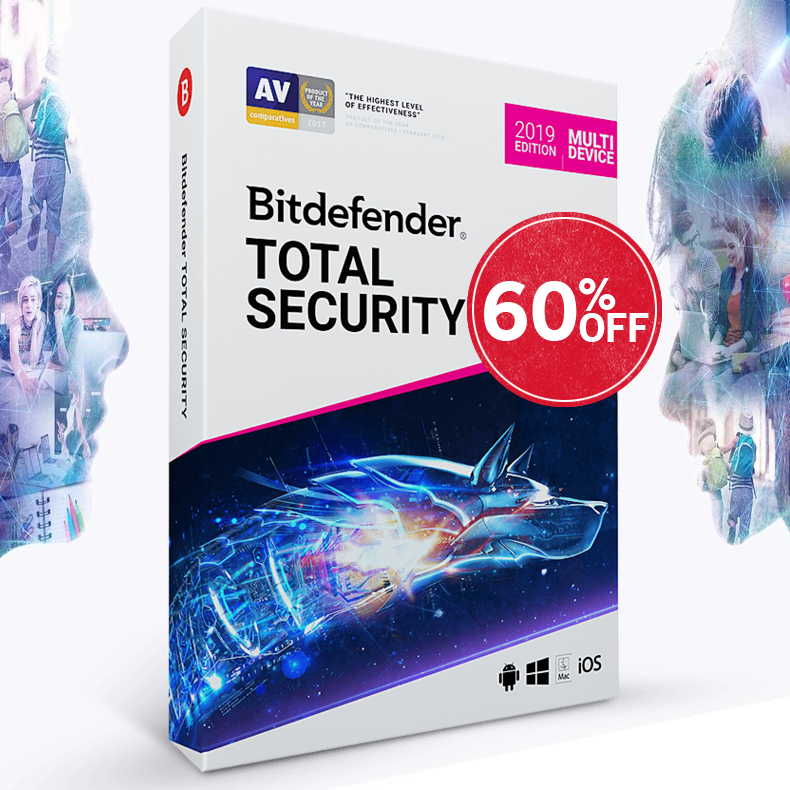 As usual, we are offering up to 70% Discount on the New Bitdefender 2018 Security line. Just make most of the spooky holiday with our Bitdefender spooky discounts! Happy Halloween from Anti-Virus4U.com Team!